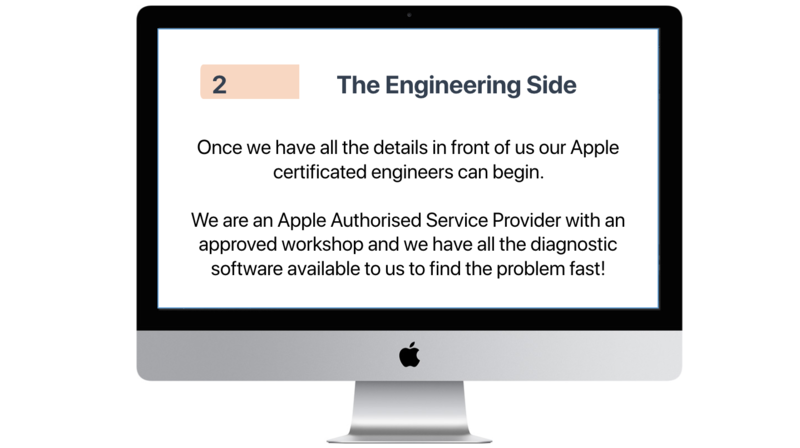 We can provide the best care possible for your computer system in our workshops. 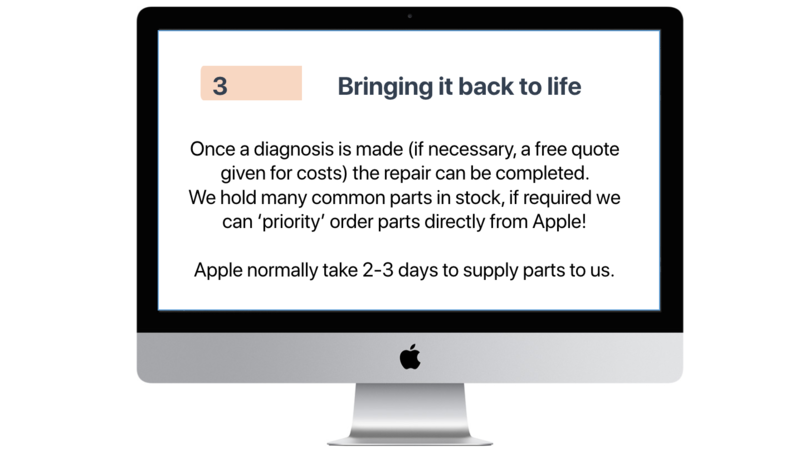 We will care for it as if it is our own, diagnosing any problems with the latest technology as quickly and efficiently as possible and fitting only genuine Apple service parts. Easy to contact us. 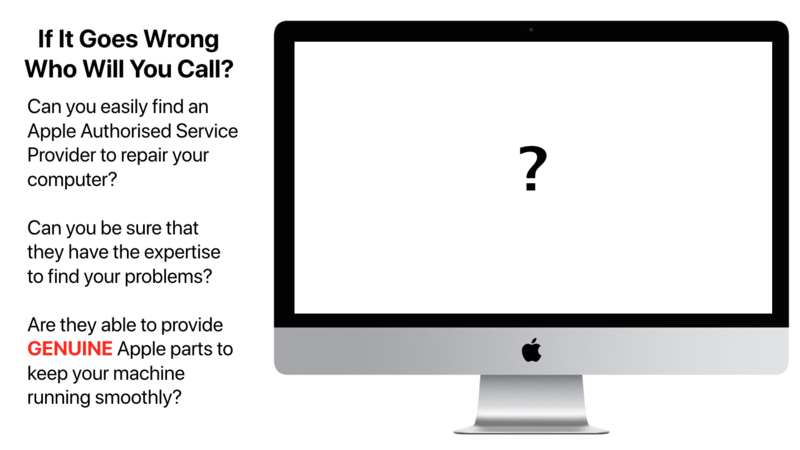 Phone us, email us or use the contact form to ask us your questions. We have been in business for over four decades in the Sussex area and have offered our service centred on the Brighton and Hove area before many others have even thought about it. 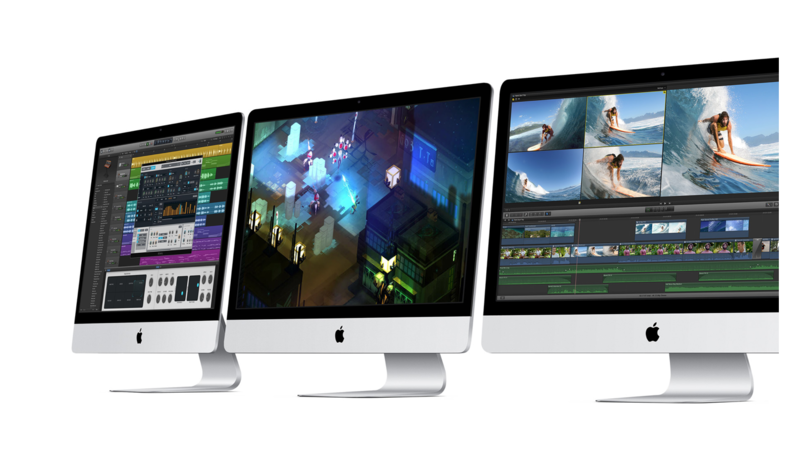 We deal with individuals through to large corporation and Universities and have an impeccable track record in dealing with Apple Computer systems. We are able to offer the following services to all our clients, if you require any other service from us please just ask us. We may be able to offer just what you need without it costing the earth! Try our service, you won’t regret it! Fastest access to our service is by telephone where you can speak to real people! Our mission is simple: to make technology an asset for yourself or your business – and not a problem. 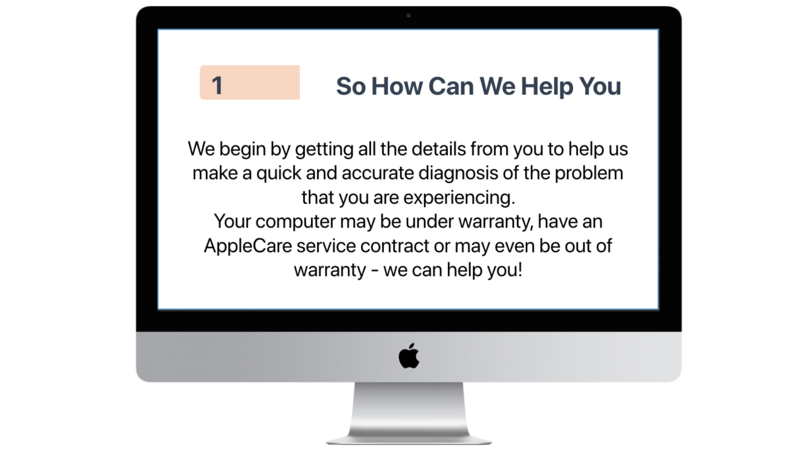 Too many times we have seen other IT firms recommend solutions or repairs that are not appropriate for the specific client’s business or they will not take a business’ operations into their planning while they perform routine maintenance or service on a computer. That is unacceptable, we work around your business, we strive to make technology integrate seamlessly with your business so your business can grow. As your technology partner, when your business grows ours will grow with you and so therefore, we will work hand in hand with you to support your growth. Every Company Should Have a Mission Statement Why? - because it shows everyone where you are now, where you are going, your hopes, your inspiration and importantly your aspirations. © 2018 Copyright by Robert Harding Computers Ltd. All rights reserved. To make this site work properly, we sometimes place small data files called cookies on your device. If you click accept we will assume that you are happy to continue as it enables us to provide a better user experience for you.